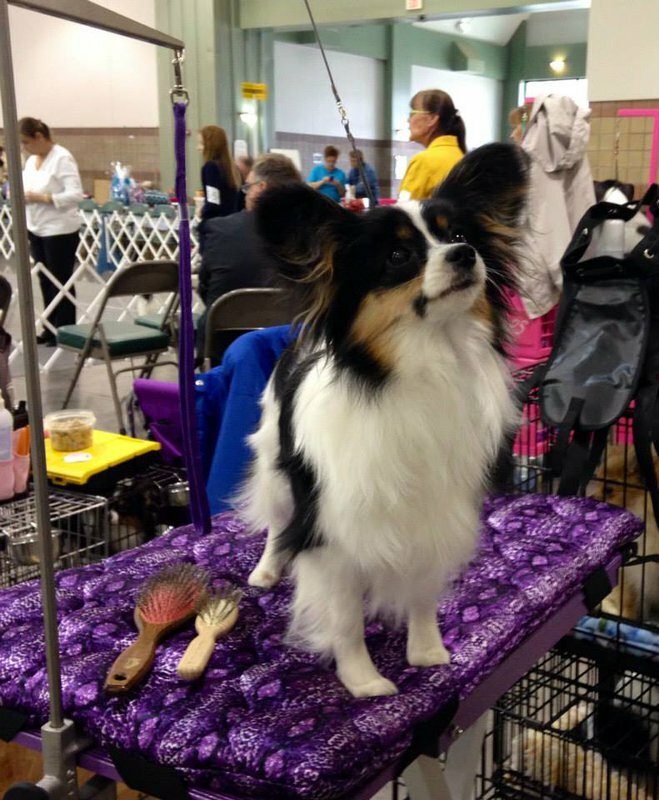 Head to the Claremore Expo Center and watch local and regional dogs showcase the finest qualities of their breed at the Claremore Kennel Club Annual Dog Show. 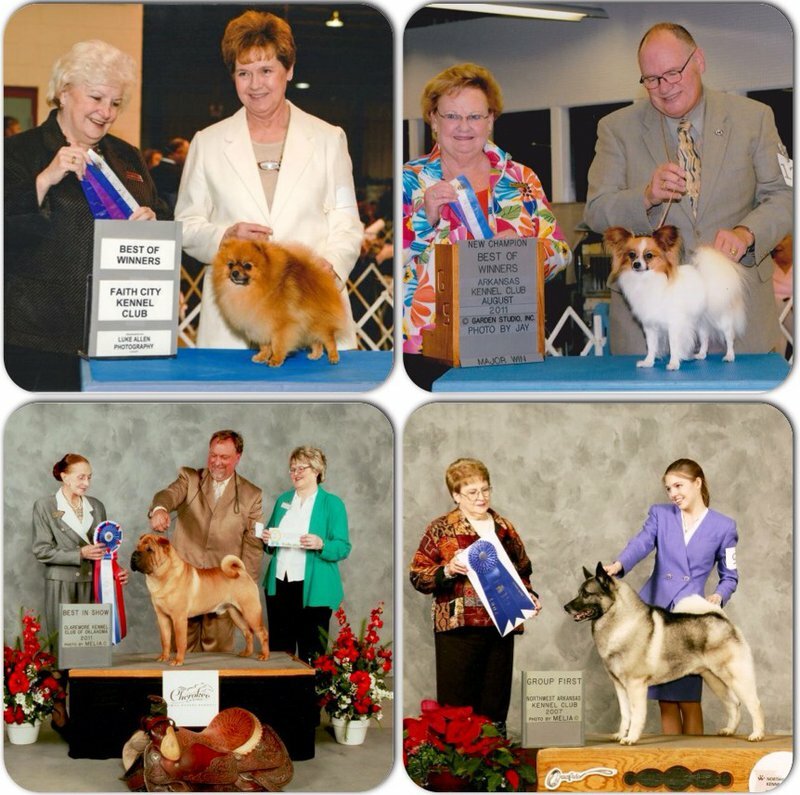 With over 100 breeds represented and competing, there’s a category for every dog lover. 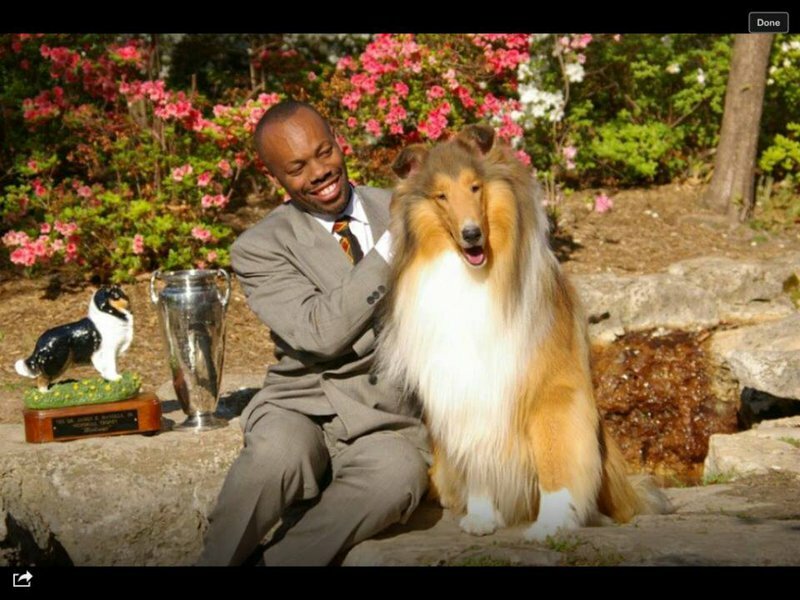 Whether it’s terrier, toy, non-sporting, herding, working, hound or sporting, watch as different breeds compete for the top spot in their individual category, then cheer on your favorite as they strut their stuff, vying for the coveted Best in Show title. 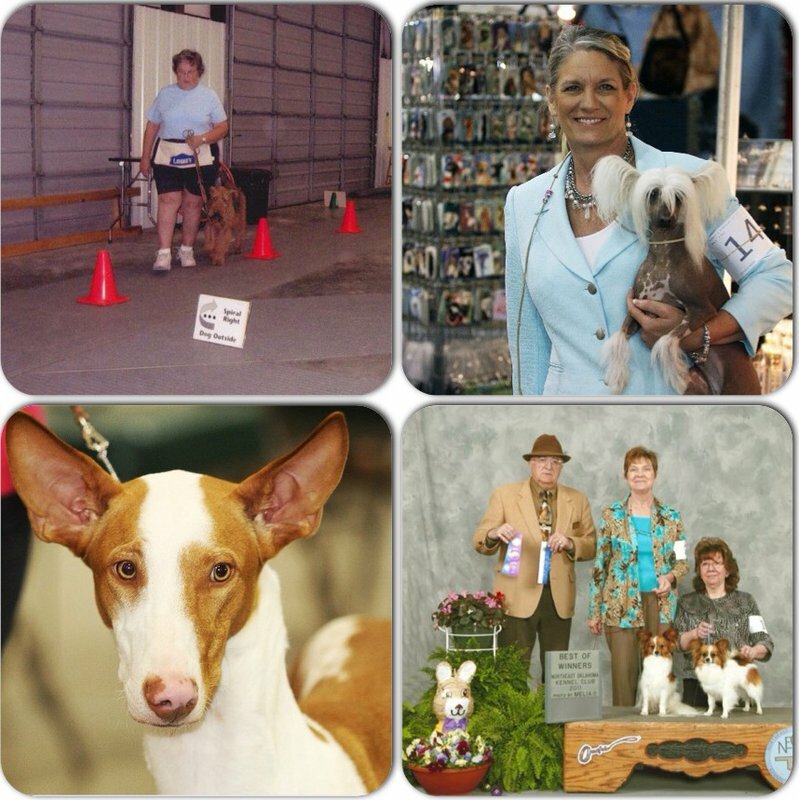 Vendors specializing in pet and show supply merchandise will be on hand at the show. East of Hwy 20 in the Claremore Expo Center.